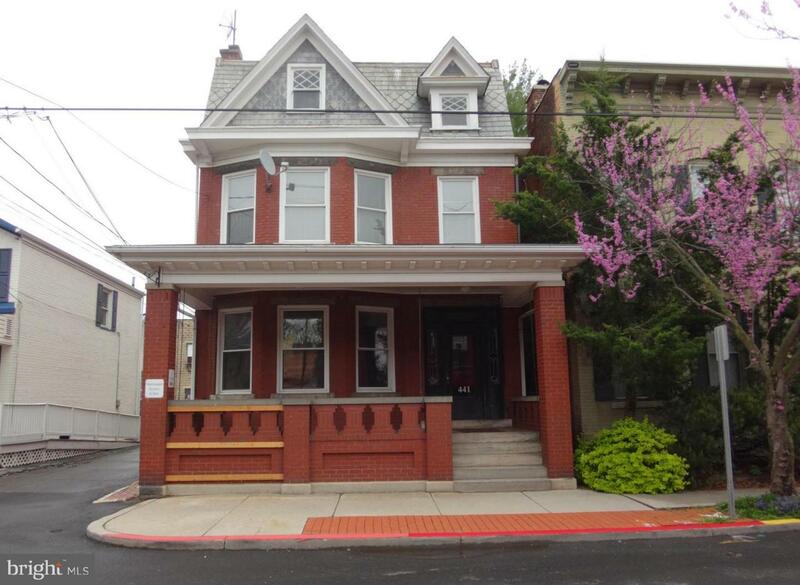 Great commercial leasing opportunity! 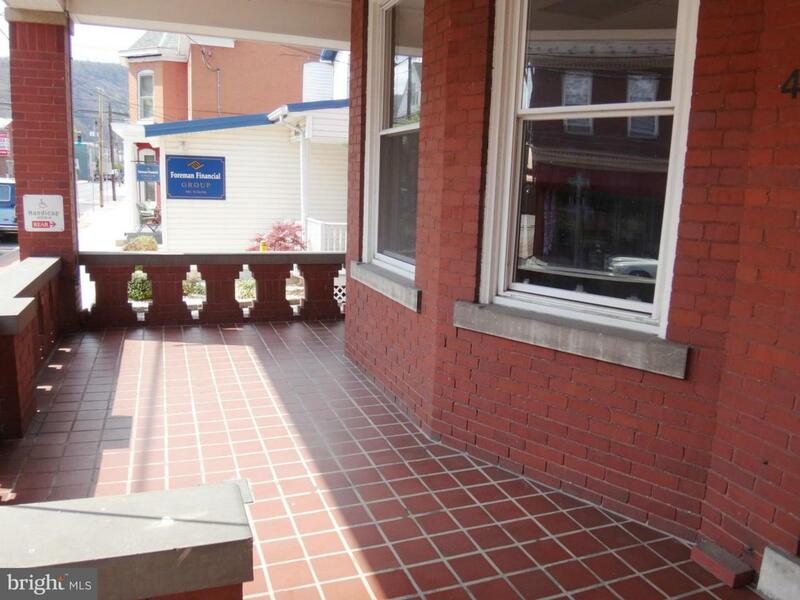 Conveniently located to downtown Cumberland, well maintained, off-street parking for six vehicles, handicap ramp to rear entrance, Main floor: 4 offices spaces, break room with appliances, & 2 half baths. 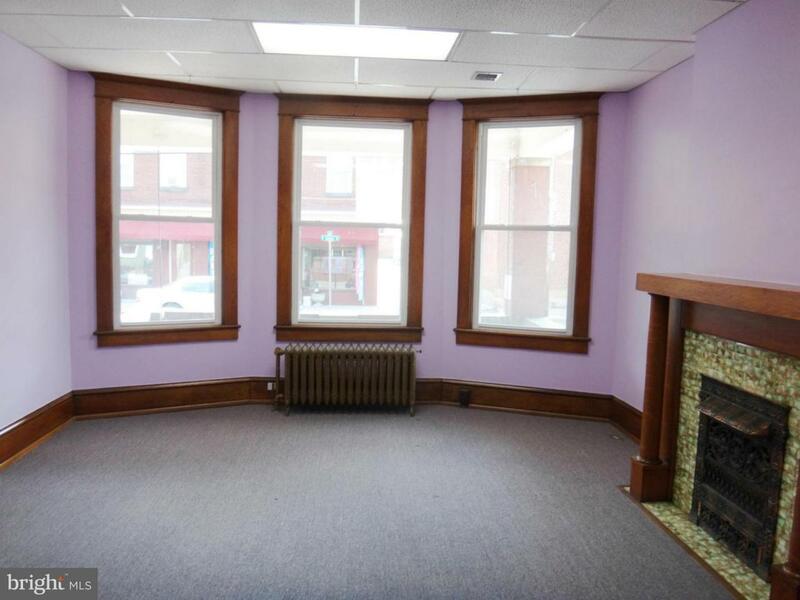 Second floor: 3 office spaces, kitchen, & full bath. 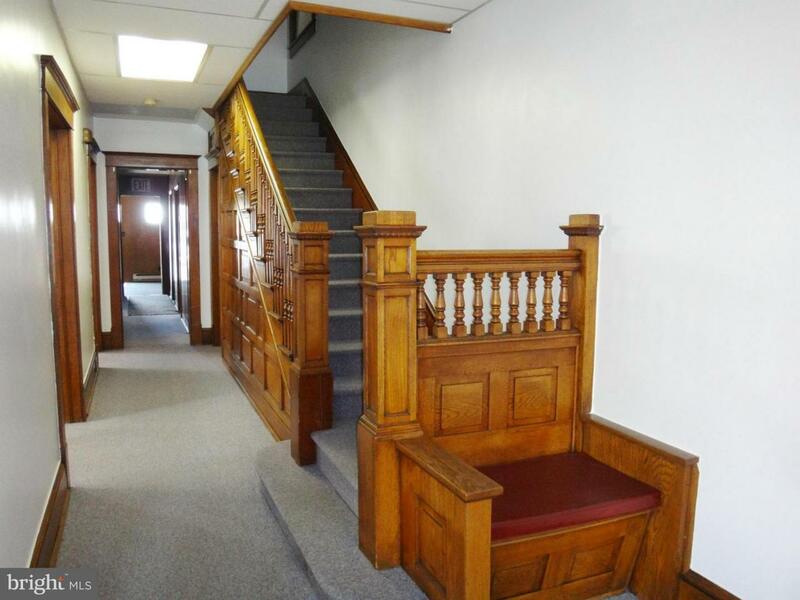 Walk-up stairs to unfinished attic provides extra space for 3 offices or storage. Unfinished basement.